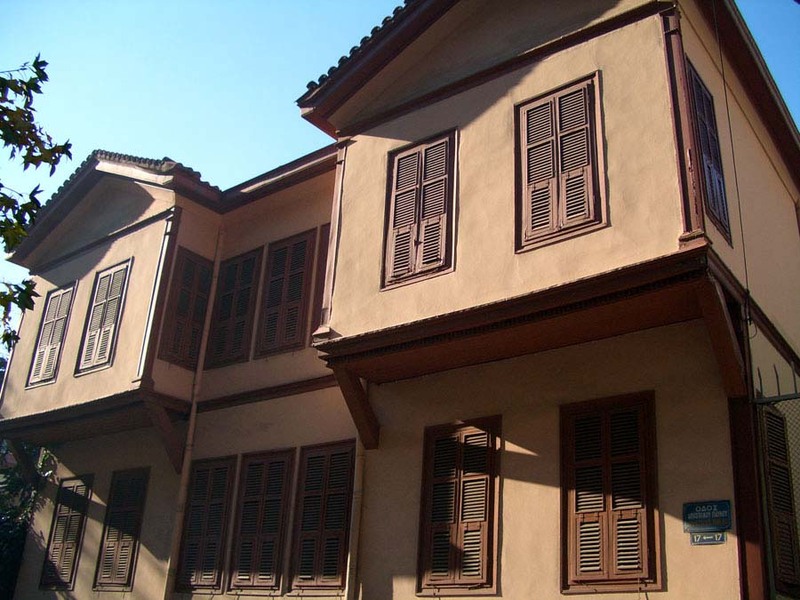 The Archaeological Museum of Thessaloniki is located at the junction of Army and 3rd of September avenues with Manolis Andronikos street. It was inaugurated in 1962 and it is housed in a building designed by the architect Patroklos Karantinos, which is preached as a preserved monument of modern heritage,as it is one of the greatest examples of modern movement of architecture in Greece. 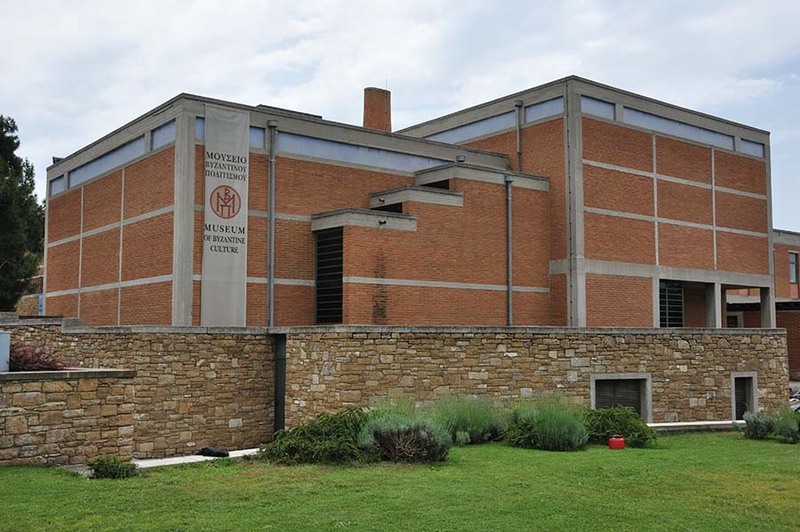 In 2006, was completed, following a long period of works, the radical alteration of the building, in order the museum to meet the needs of contemporary travelers: the expansion of facilities was held, the storage, maintenance and administration facilities were reorganised,while it was designed and implemented the re-opening of antiquities under the new museological requirements and perceptions. Today the museum owns, apart from the halls of the permanent exhibition, temporary exhibitions wings, multi-purpose halls and educational programs’ halls, a museum shop and a cafe. In the Archaeological Museum of Thessaloniki, there are exposed antiquities mainly from the area of Thessaloniki and the adjacent counties. Through the findings, it is presented the culture of Macedonia from prehistoric times to late antiquity. The exhibits are integrated into six separate modules, which have the following, characteristic and indicative for their content, titles: "Prehistoric Macedonia", "Towards the birth of cities", "Macedonia from the 7th century. BC to Late Antiquity" ," Thessaloniki, Metropolis of Macedonia, "" The Gold of Macedon "," Field, House, Garden, Place”.Annually, at the museum there is organized and hosted a great periodic report, as well as two to five smaller, while in its activities there are included educational programs and workshops, conferences, seminars and lectures, in addition to recreational events.